Congenital mole When a person is born with a mole, the mole is called a congenital mole. Roughly, 1 out of 100 people is born with a mole. These moles vary in size from small to giant. 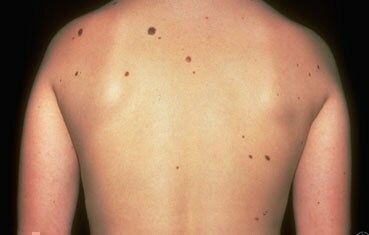 Having giant congenital moles increases a person’s risk of developing melanoma. 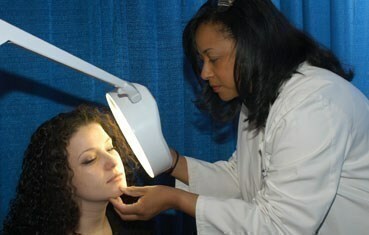 Do you have a skin mole you think you need treatment for? 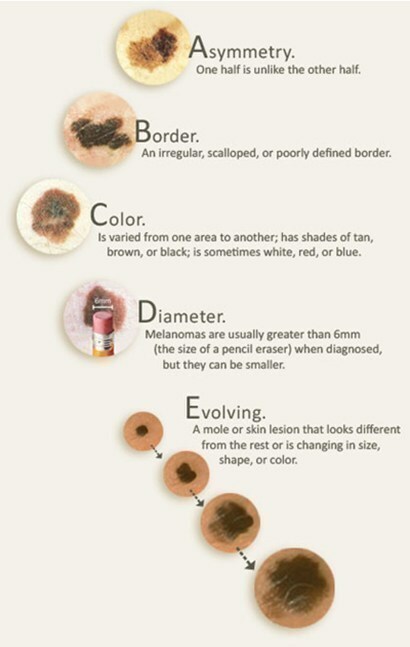 Call DeBlieck Dermatology in Boise, ID at (208) 939-5030 to get it checked out!